Ever since picking up my first EOS lip balm in America a few years ago, I’ve been hooked. 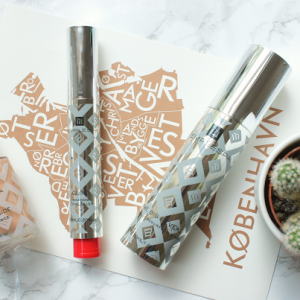 Whilst I don’t rate these balms as being the most moisturising of all lip products around, they have so many other plus points that it’s something I’m happy to over look. I was recently sent the EOS Holiday 2015 3-Pack Limited Edition Collection*, and was delighted to receive three delicious flavours: Sweet Mint, Pomegranate and limited edition Vanilla Bean. The set also comes with 2 sheets of stickers to decorate your lip balms, although personally this isn’t something I’ll be doing. Let me tell you why I like these balms. 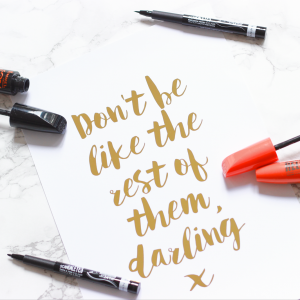 The design is brilliant as their curved shape allows for easy application on the lips and they are just a little bit different, which I like. 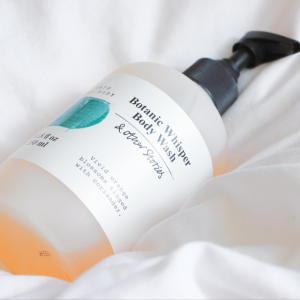 I also love their scents – they’re completely addictive. I’ve used the Pomegranate flavour before (it’s an old favourite) so I plan to give this one to a friend to try, but I’m looking forward to trying the Vanilla Bean and Sweet Mint flavours for myself. As I said, these aren’t the most moisturising lip balms I’ve ever tried, but they still do a good job as they contain Shea butter and rich vitamin E. If you have super dry lips then I’d recommend something more heavy duty, however if you’re looking for something to pop in your hand bag and apply on an everyday basis then these will fit the bill. The only (fairly major) sticking point with EOS is the price in the UK. In the US, these balms are a total bargain – roughly $3-4 dollars, however in the UK they retail for around £7-8 each – meaning this particular set will set you back £21, which is a lot for what it is. Either way, I do recommend these balms and if you’re looking for an extra present then these would make a great stocking filler or secret santa present. 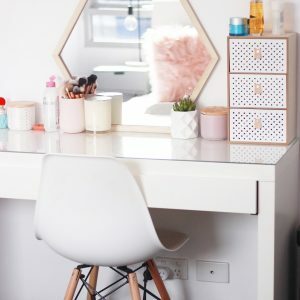 You can pick this particular set up from BeautyMART here. 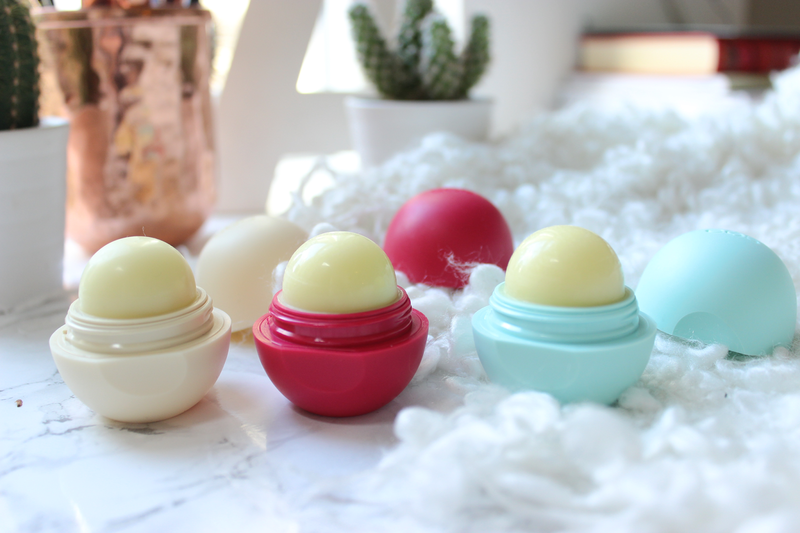 Have you tried the EOS lip balms? 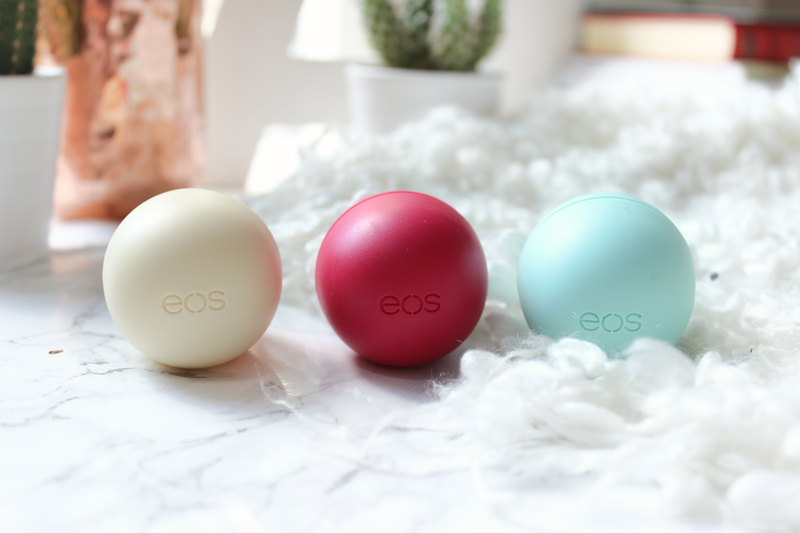 I want to try EOS lip balms just because they were so hyped upon their release, I love the little orb shape they come in! I love the EOS lip balms, sweet mint is my favourite!